A while ago, Jaguar Land Rover was seriously considering releasing a two-door coupe version of its famous SUV. Called the Range Rover SV Coupe, it made it to the prototype stage, but never entered production due to the lack of commercial viability. 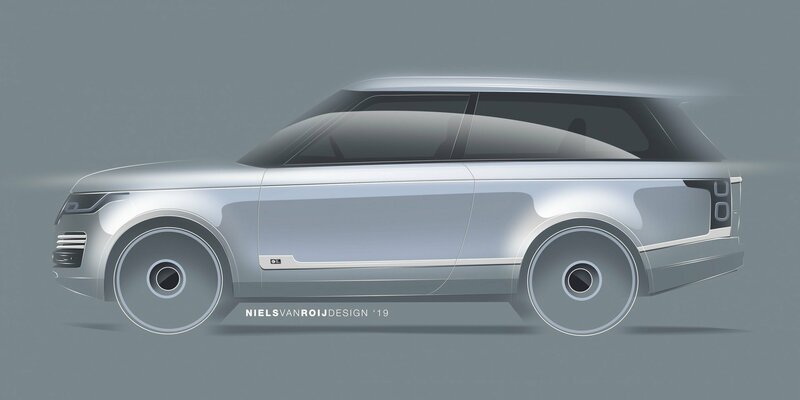 Luckily for us, London-based firm Niels van Roij Design has revealed its plans to release the Adventum Coupe, a limited car series based on the two-door Range Rover. The company says the interior of the vehicle will be thoroughly customizable with materials ranging from leather, Alcantara and natural wood to tweed and other “exotic materials not normally found in the realm of automotive design.” Its exterior remains a bit of a mystery, though. The coachbuilder plans to limit the production scope of its Adventum Coupe to just 100 units, each priced between £275,000 and £350,000 for conversion alone, plus the cost of the donor vehicle. A single car will take six months to produce, and the firm suggests making a £50,000 deposit to expedite the process. To put things into perspective, Jaguar Land Rover estimated the price of its never-released Range Rover SV Coupe at around £240,000.